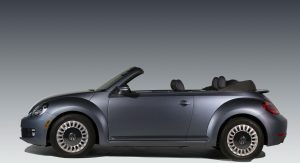 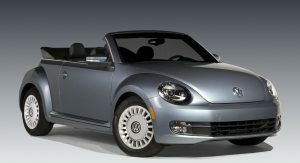 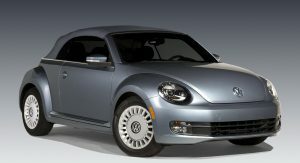 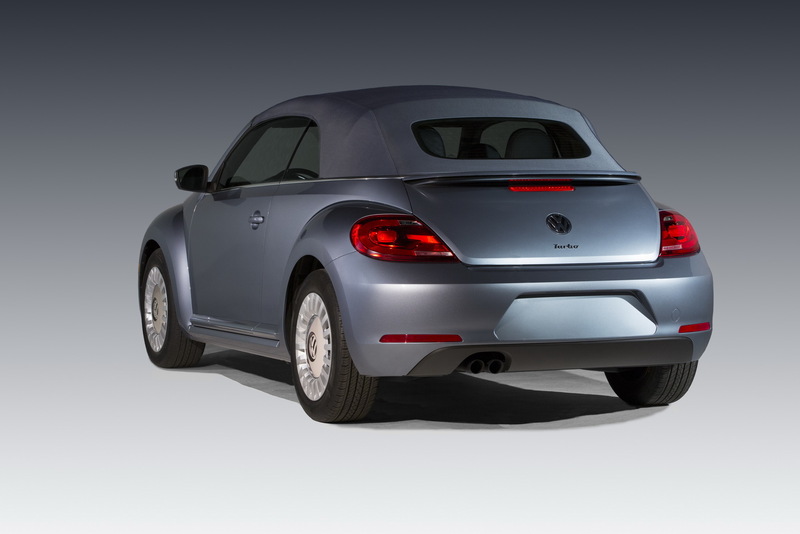 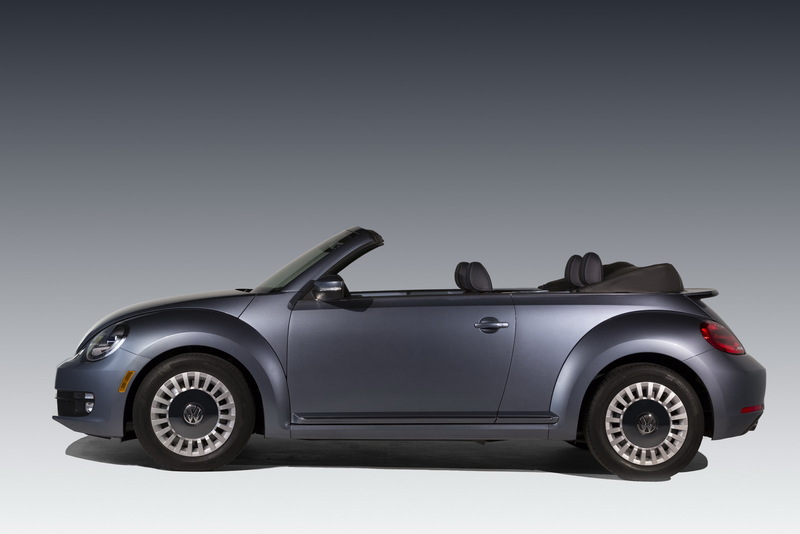 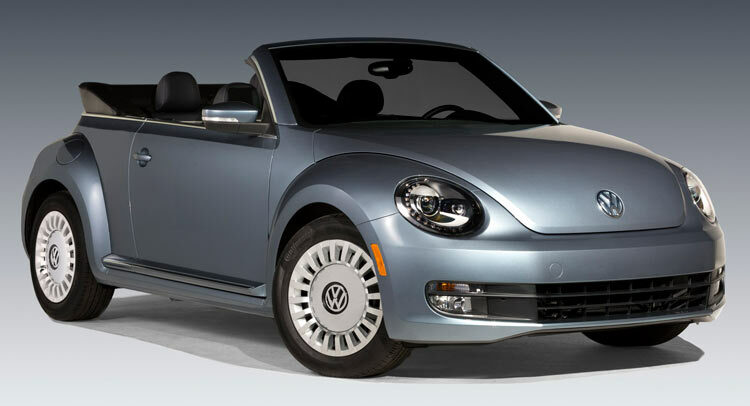 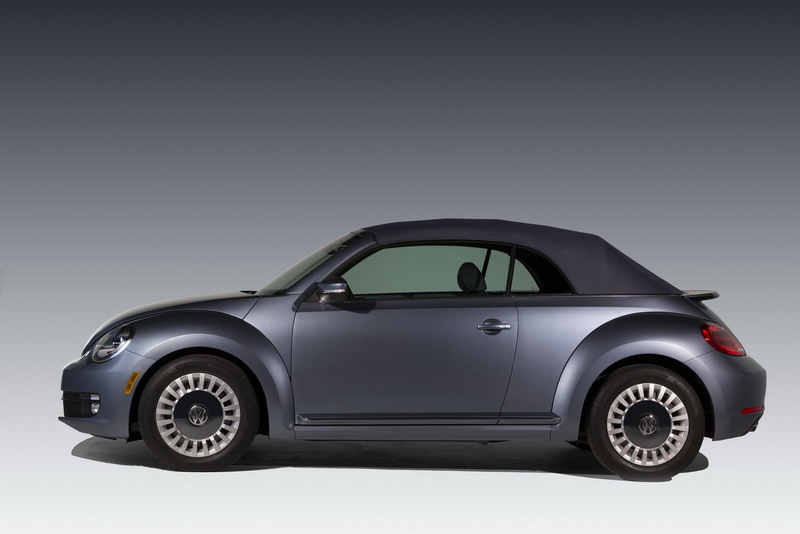 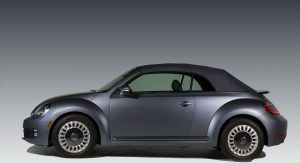 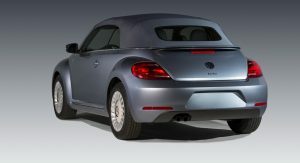 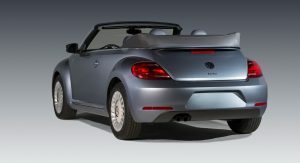 Volkswagen unveiled a special edition of the Beetle Convertible that will make its debut at the LA auto show. 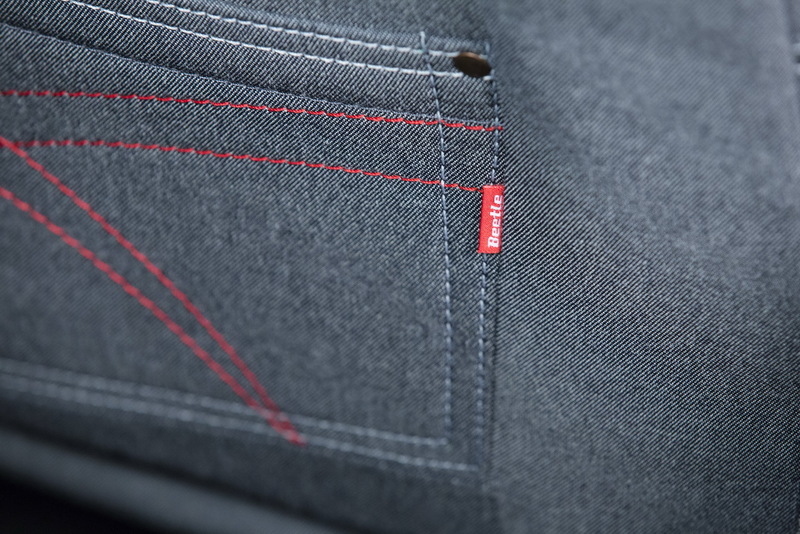 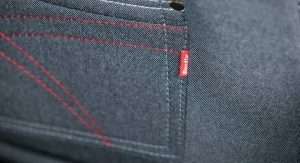 It is called the Beetle Denim and it pays homage to the 1970s Jeans Bug. 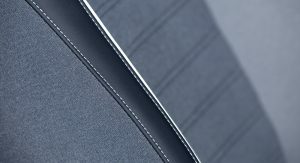 The limited edition model is offered in two colors, Pure White and Stonewashed Blue, both with a denim-like Dark Blue textured fabric finish for the top. 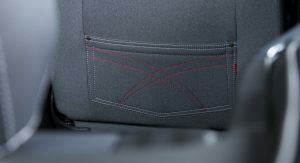 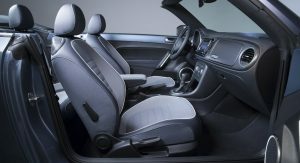 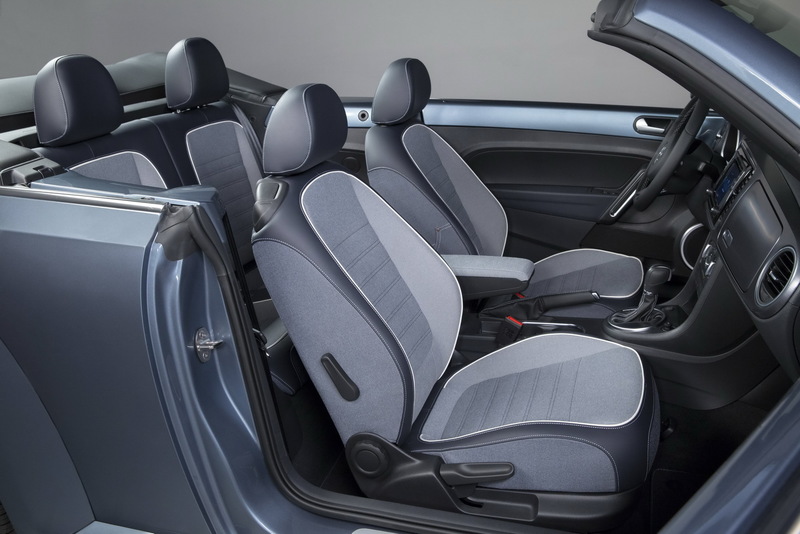 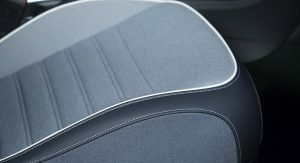 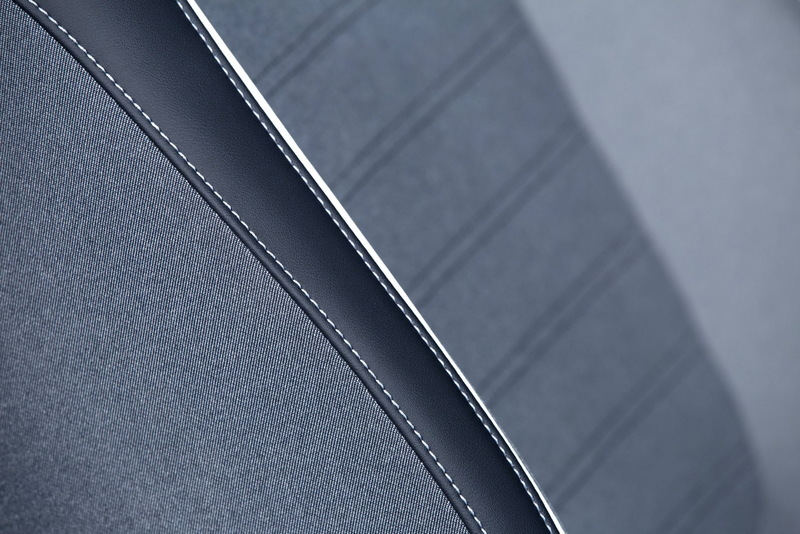 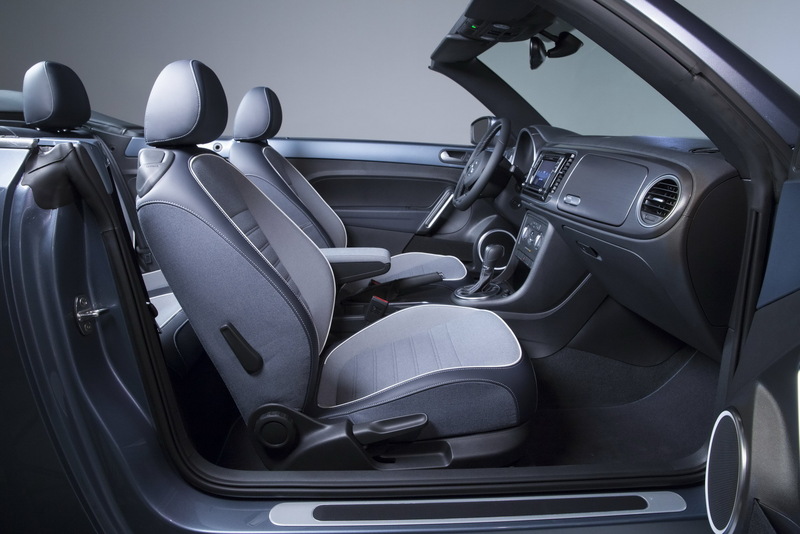 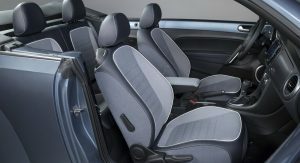 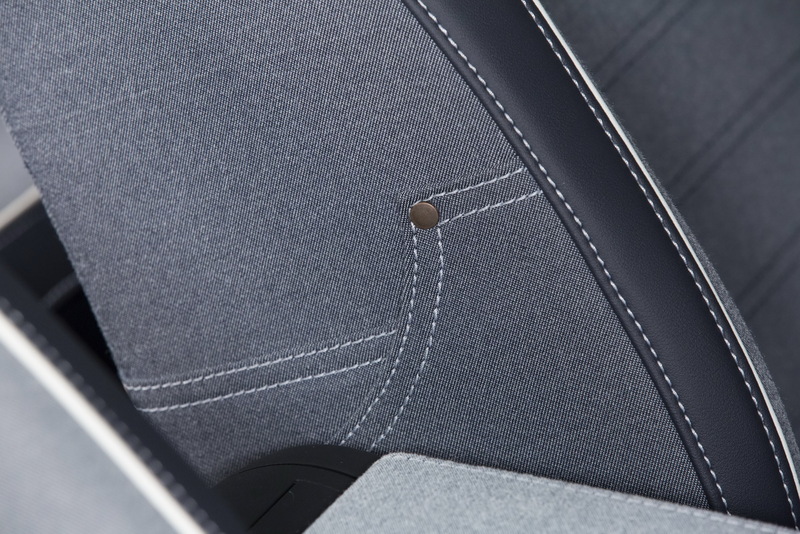 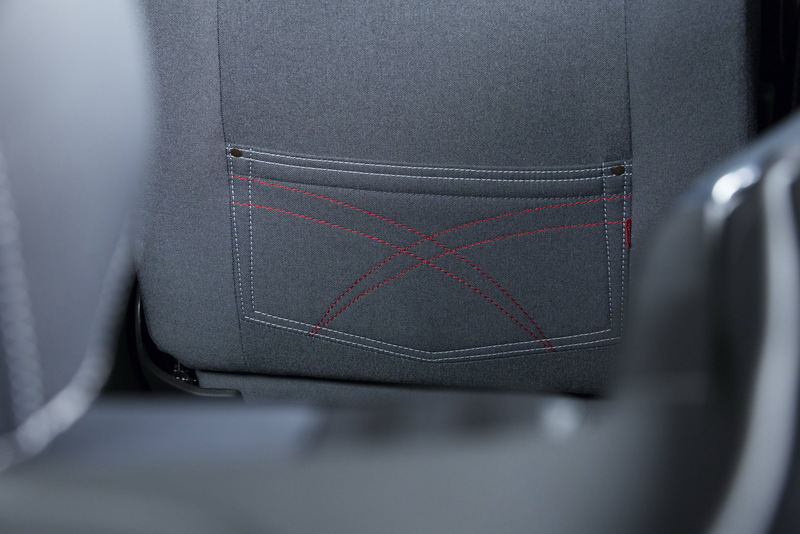 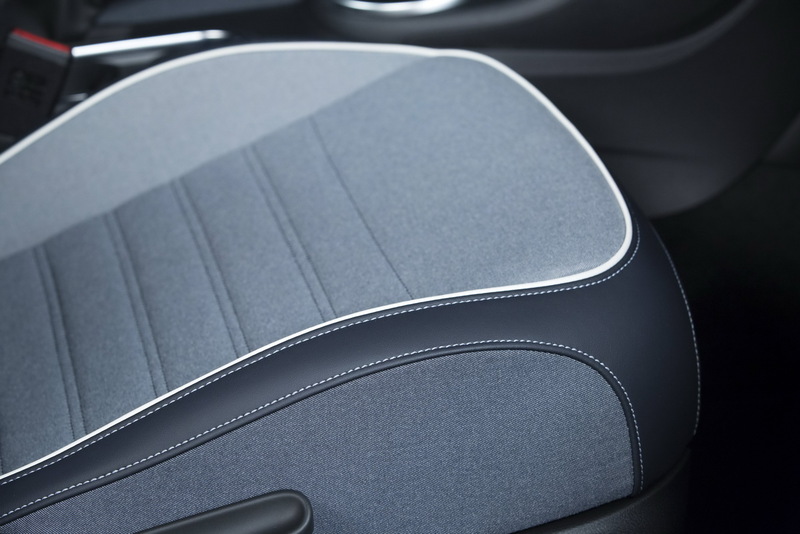 Changes made to the cabin include the light-blue-and-silver dashpad, which is unique to this model, along with jeans-inspired seat pockets with a small Beetle tab in red and white piping and dark blue leatherette accents on the light blue denim-color cloth seating. 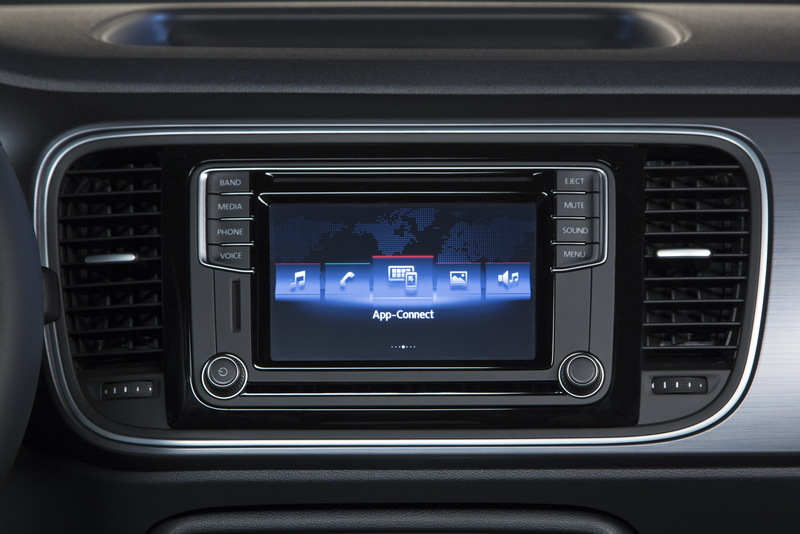 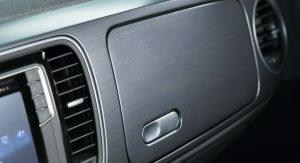 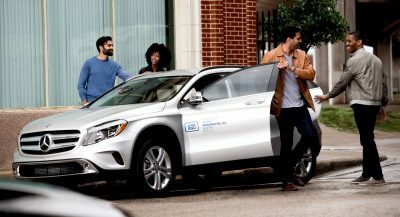 The interior also adds the company’s new MIB II infotainment system, with better graphics, higher resolution and faster processing speeds, as VW says. 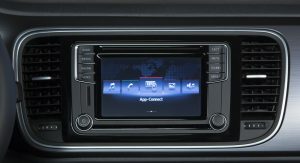 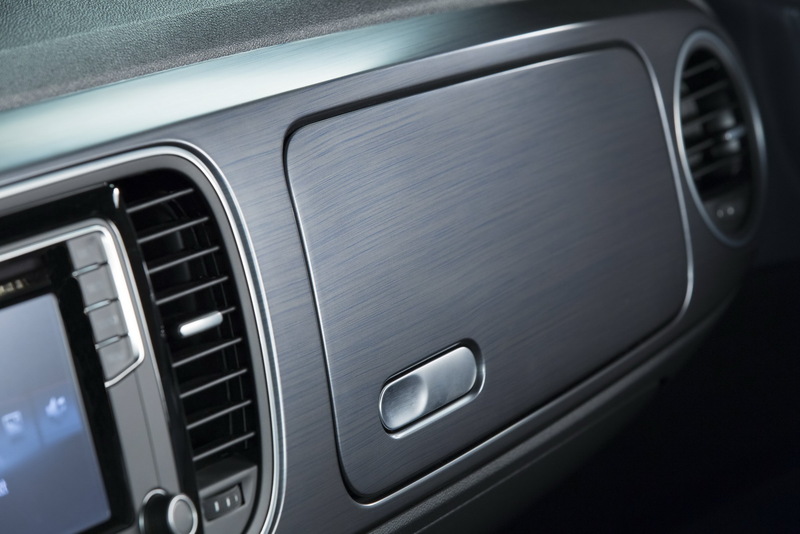 This works together with a 5.0-inch touch screen with standard features like the USB multimedia interface with iPhone and iPod connectivity, Bluetooth technology, SD card slots, AUX-in and reverse camera display. 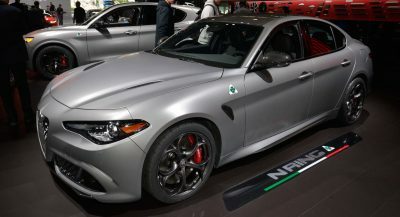 Power is provided by a 1.8-liter turbocharged and direct-injected TSI petrol engine, producing 170hp (172PS) and 184lb-ft (250Nm) of torque, connected to a six-speed automatic transmission. 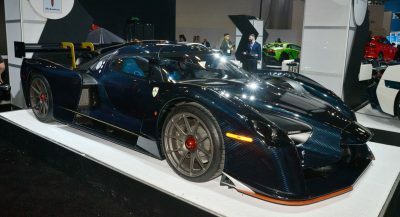 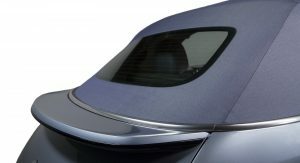 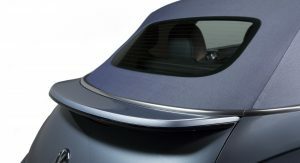 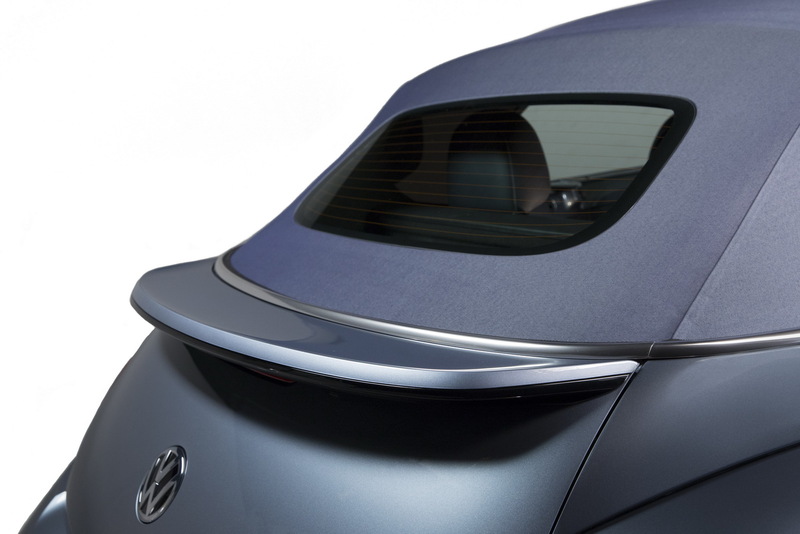 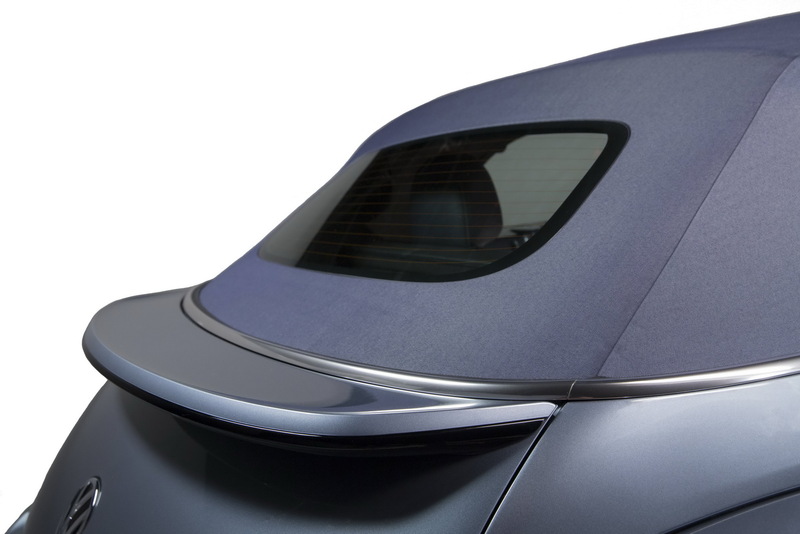 Production of the car will be limited to 2,000 units, split equally between the two exterior colors. 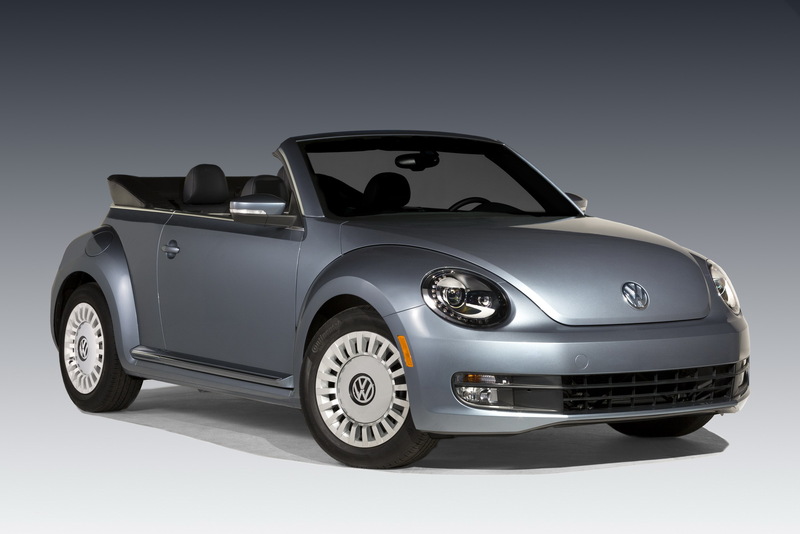 It will arrive at dealerships across the U.S. early next year. 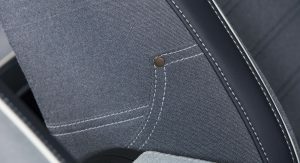 No pricing details have been announced so far.